UPGRADED FORMER SHOWHOME in the Walker neighborhood is fully Air Conditioned & features upgraded Appliances, Hand scrapped Hardwood Floors, Granite Countertops throughout, Stone-faced Fireplace Feature Wall, 9' Ceilings, fully wired speaker system, upgraded Kitchen Cabinetry with soft closing doors, Rear Deck and Landscaped Yard and has 3 YRS remaining on its New Home Warranty. 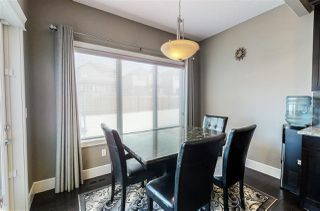 The open main floor features a Gourmet Kitchen, spacious Great Room and Dinning Room. 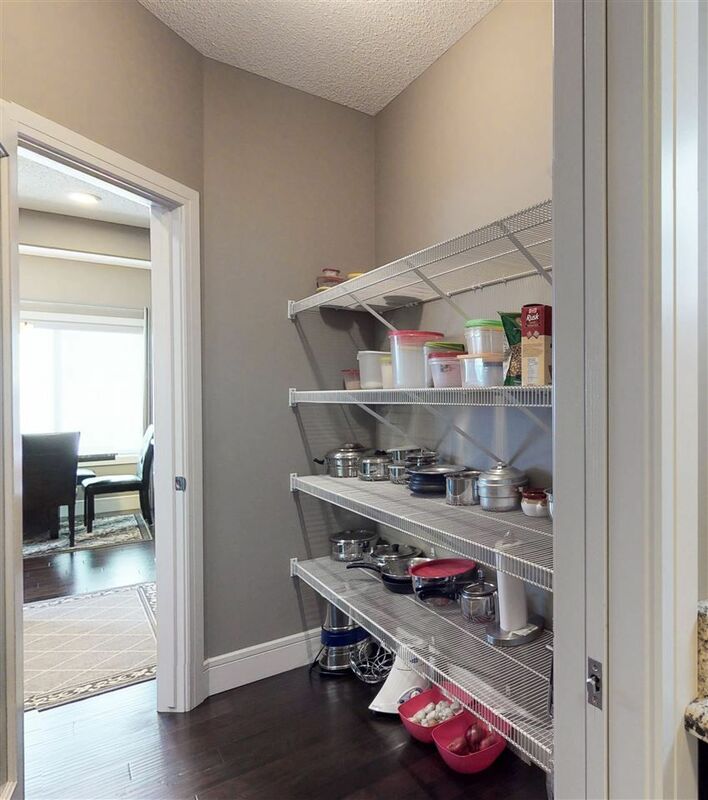 A large Laundry room opens to the Walk-through Pantry. 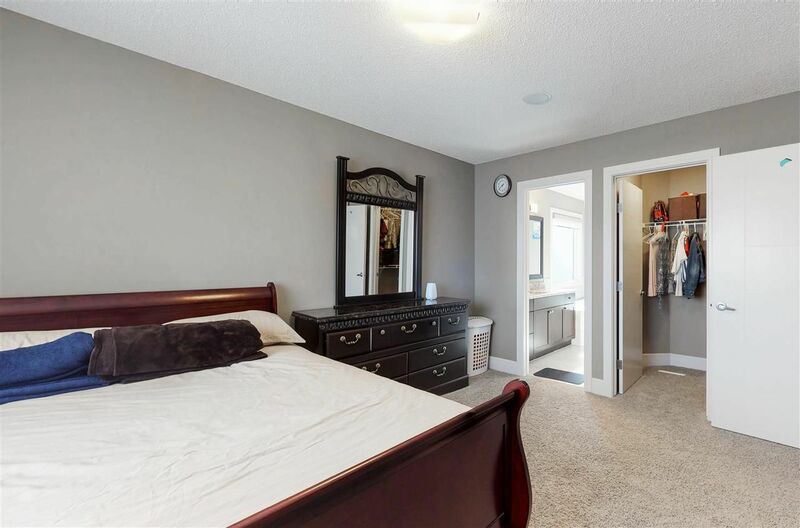 The upper level features a huge Bonus Room, Spacious Master Bedroom with a 4pce Master Bath featuring a large soaker tub & separate shower, 2 large Bedrooms and a 4pce bath. 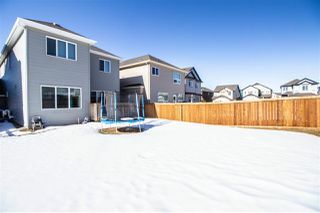 This home is fully Landscaped and features a nice rear Deck. 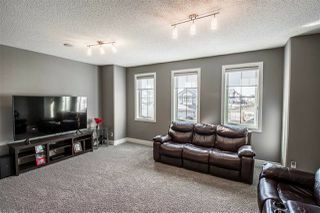 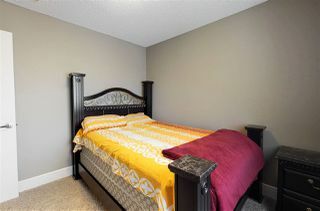 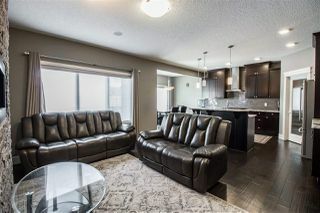 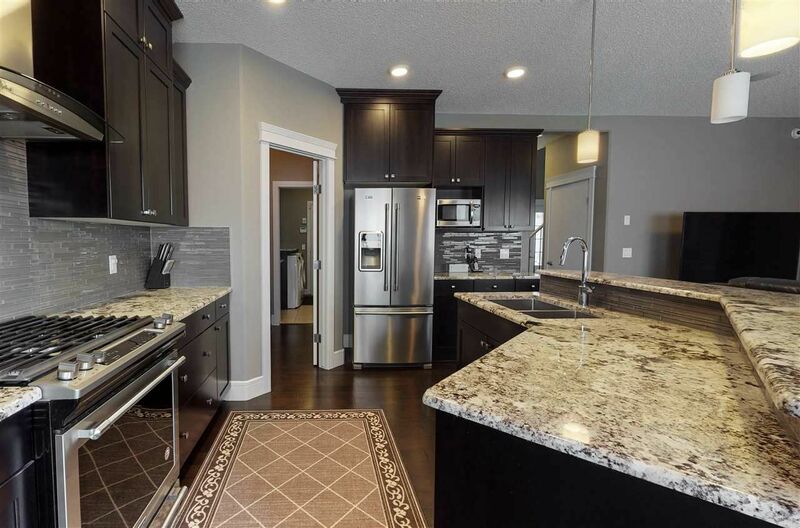 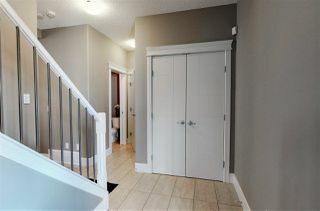 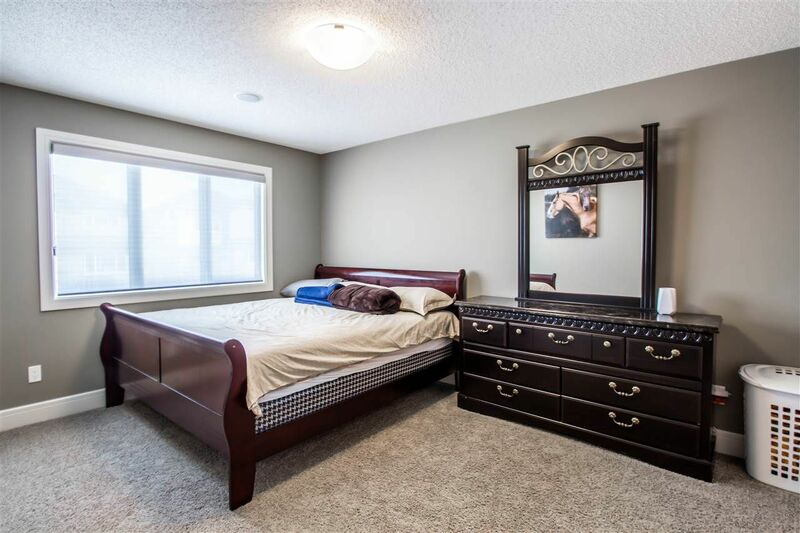 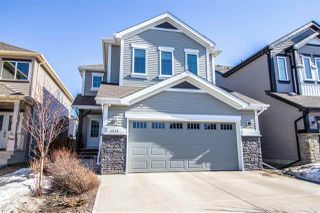 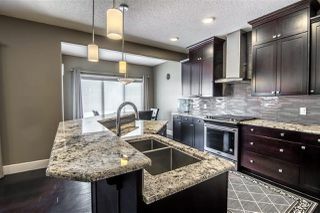 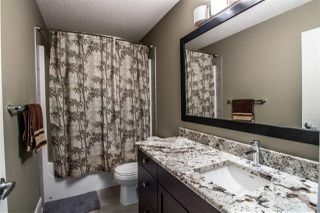 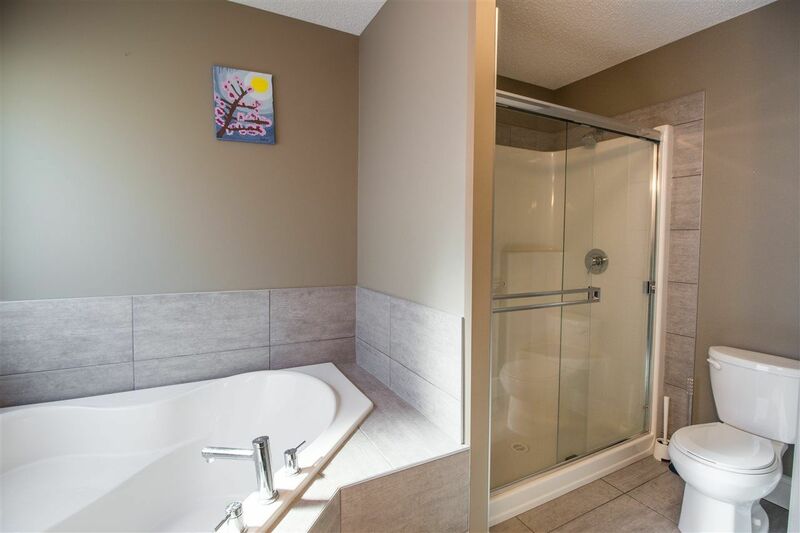 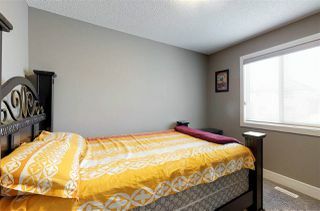 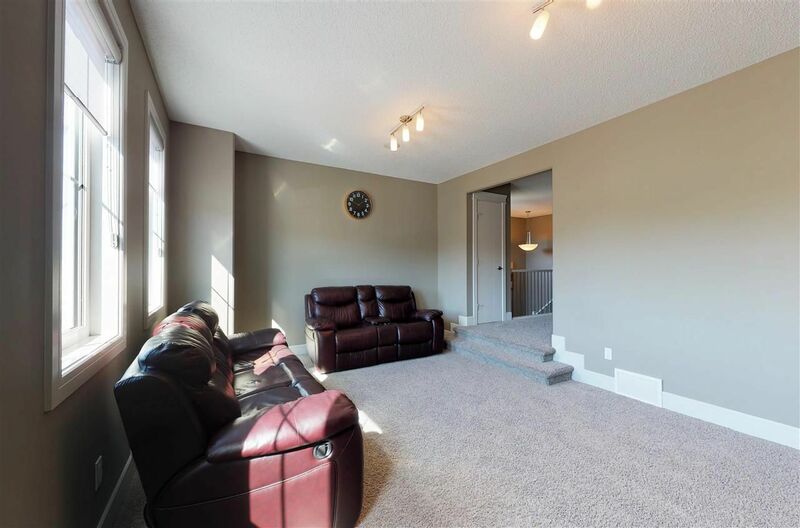 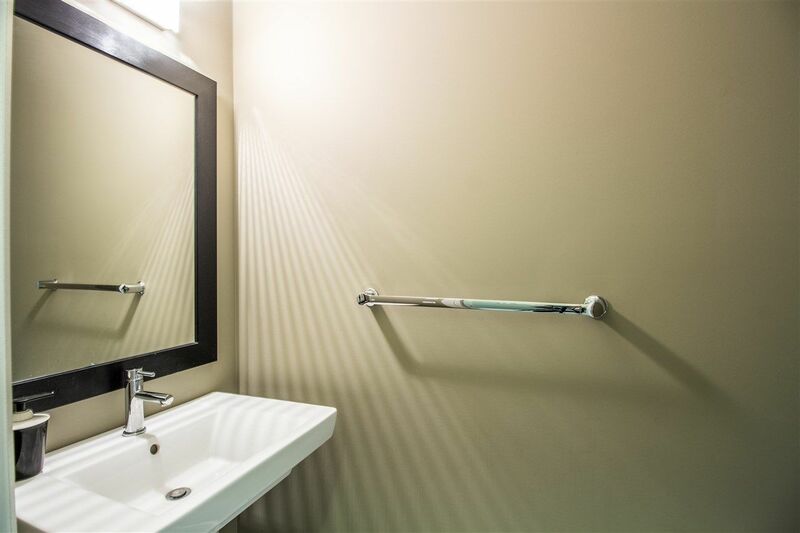 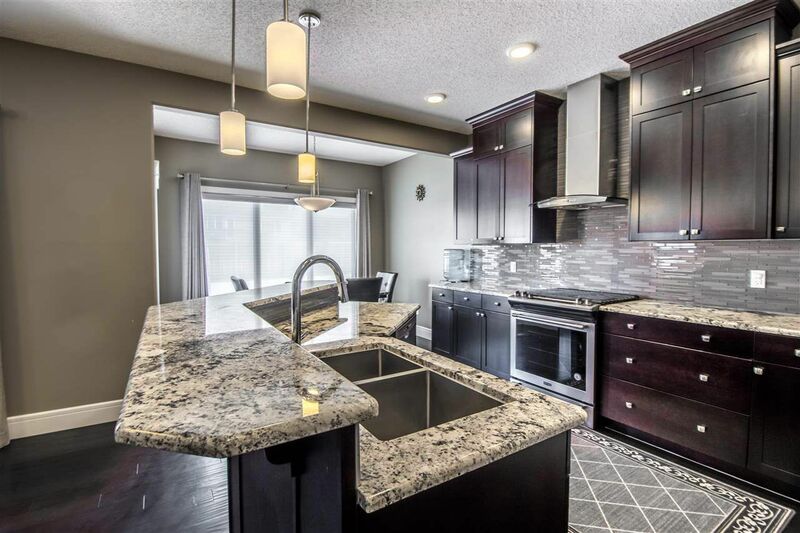 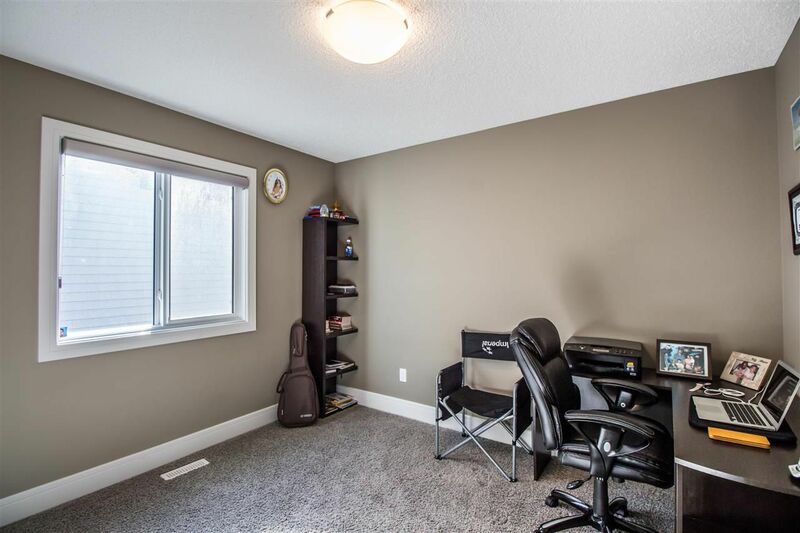 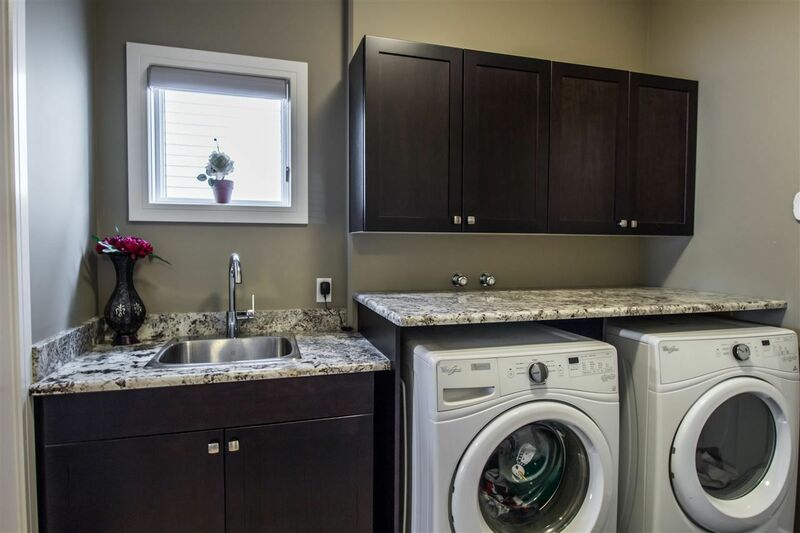 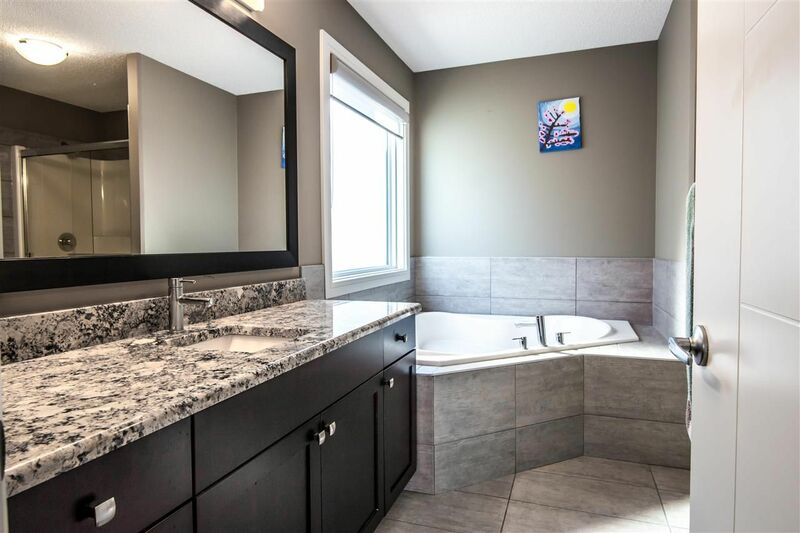 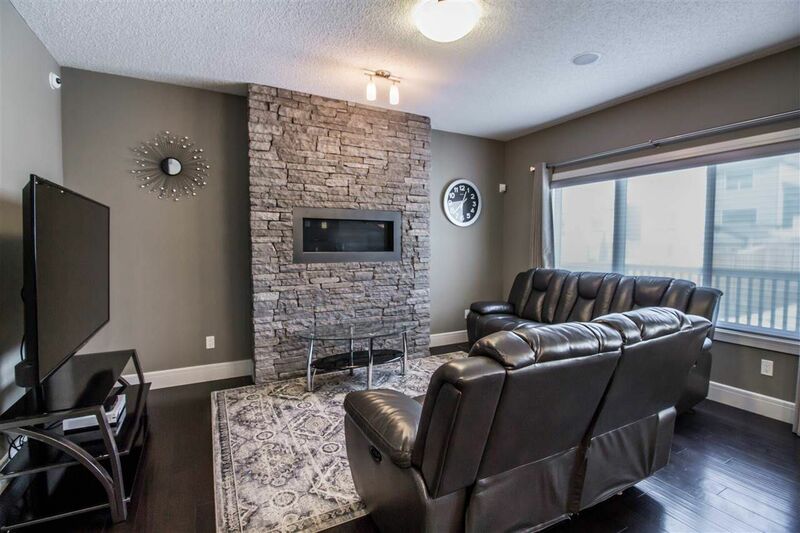 Close to Schools, Shopping, Soccer Park , with easy access to the Anthony Henday. You Must see this home to appreciate all that it offers.